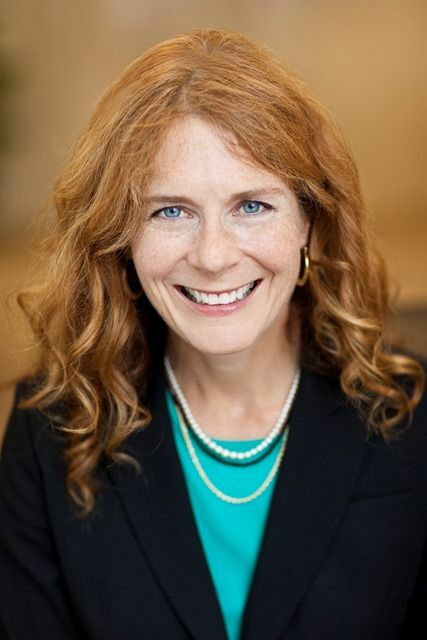 On May 12, Associated Bank’s Sara Walker, chief economist and senior portfolio manager team leader, was recognized at the University of Wisconsin-Parkside’s Tradition of Excellence Distinguished Alumni Awards. The event celebrated and honored two alumni from each of the university’s four colleges in the categories of achievement and service, recognizing alumni who have excelled in their field or performed exemplary service to the community. Walker received the Achievement award from the College of Business, Economics and Computing.